2017/18 Hoops memberships are still on sale and you can Join ‘R’ Team by securing your membership for the season. 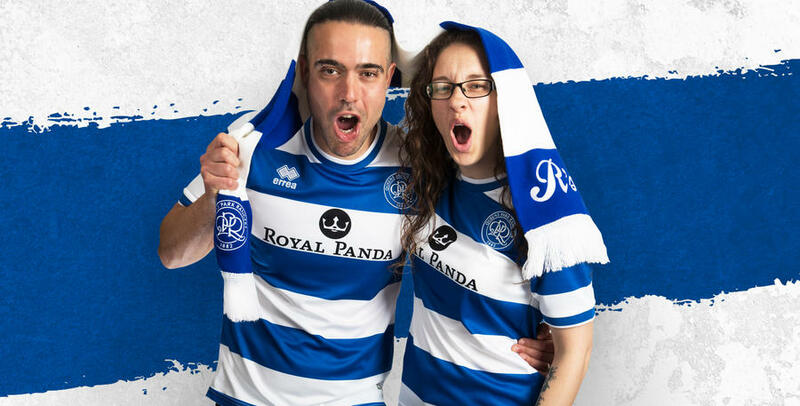 A Hoops membership includes an exclusive membership gift pack, access to members' presales, cashback in the form of ‘QPR Cash’ and much more. For a full list of benefits click HERE. Additionally, for the first time ever as an international supporter you will be able to purchase a Digital Plus membership that as well as giving you all the ticketing benefits of a membership, also gives you access to watch a multi-camera production HD live stream of QPR’s Sky Bet Championship fixtures that have not been selected for broadcast by Sky Sports or an overseas broadcaster. To secure your 2017/18 membership please click HERE. This season, the club will be using a new fulfilment partner to ensure a smoother process from purchasing your membership to receiving your exclusive membership pack than previous seasons. Once purchased, you can track your membership pack all the way to your front door with our new feature PackTrack which can be viewed HERE, and you can read a full list of FAQs HERE.